TAQAT ME partners are the best manufacturers and suppliers in the industry for a reliable, efficient, high-quality delivery of materials and dead-line meeting with a perfect solution. 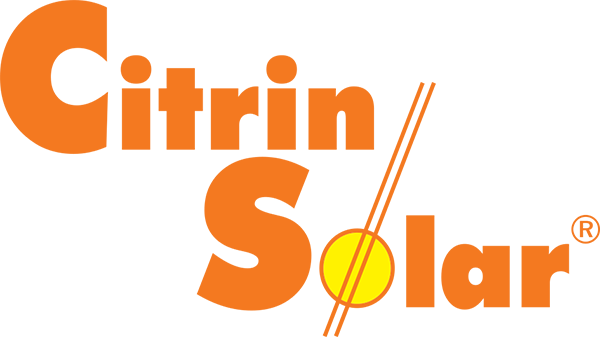 Our partners’ list includes world renowned companies who reside on the top of their respective fields and their products match our sought level of perfection and quality that ultimately contribute to a better solution for your comfort and satisfaction. A WIDE RANGE OF INVERTERS, TAILORED TO SUIT ANY TYPE OF PV SYSTEM. With more than 40 years' experience in the power electronics sector, and more than 20 year track record in renewable energy, Ingeteam has designed an extensive range of grid-connected and stand-alone PV inverters, marketed under the INGECON® SUN brand and with rated capacities from 2.5 kW to 1 MW. Over the last few years, Ingeteam has supplied more than 3.5 GW, equipping residential PV systems and also large-scale multi-megawatt projects with INGECON® SUN inverters. 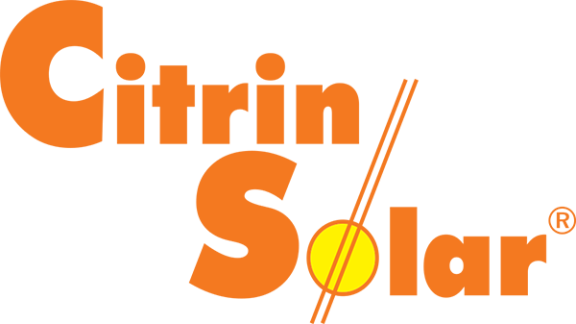 CitrinSolar GmbH makes it their business to develop for men, nature and environment high-quality and technically high-grade products, used for the production of clean, renewable energy. Our business activities are focused on our customers, employees and business partners. Their satisfaction is our ultimate goal. Thanks to the combination of efficient and innovative solar collectors with intelligent storage technology we develop market-oriented solutions tailored to our customers’ requirements.